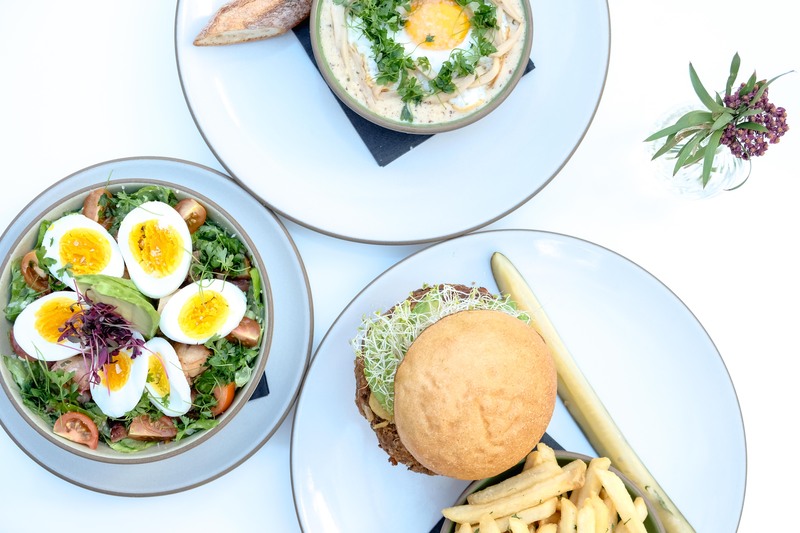 HappyFat Group is the umbrella for the ventures and collaborations of Bonnie Shearston and Tom Sanceau. 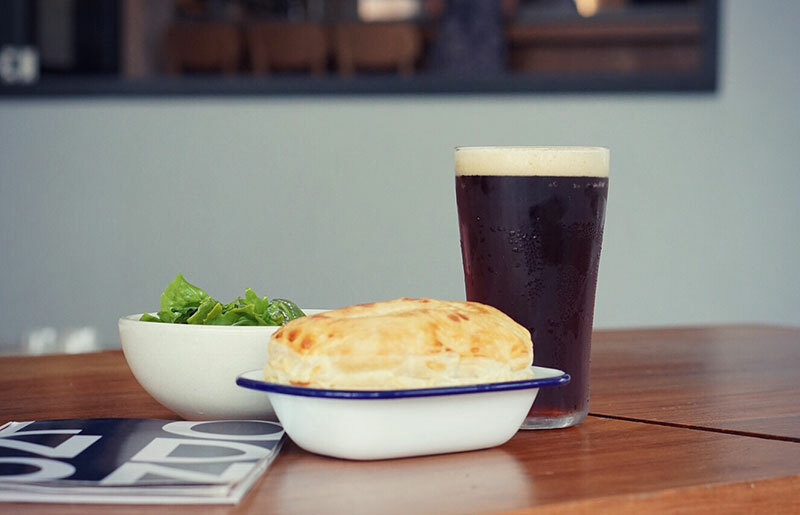 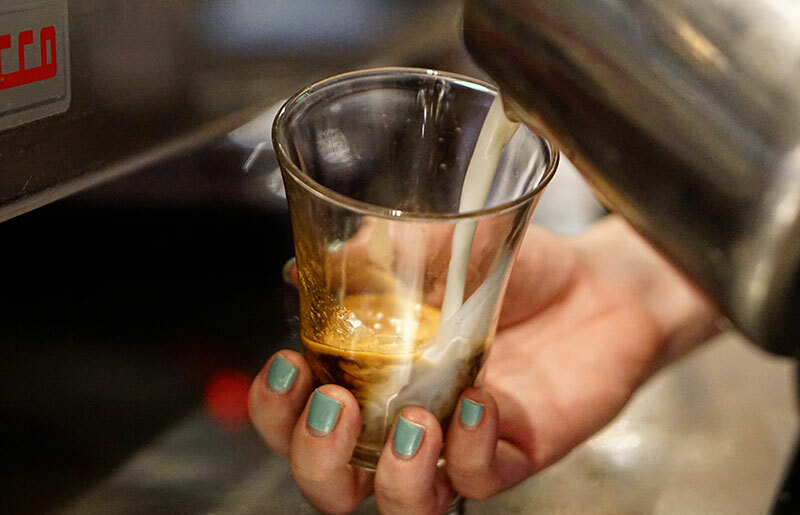 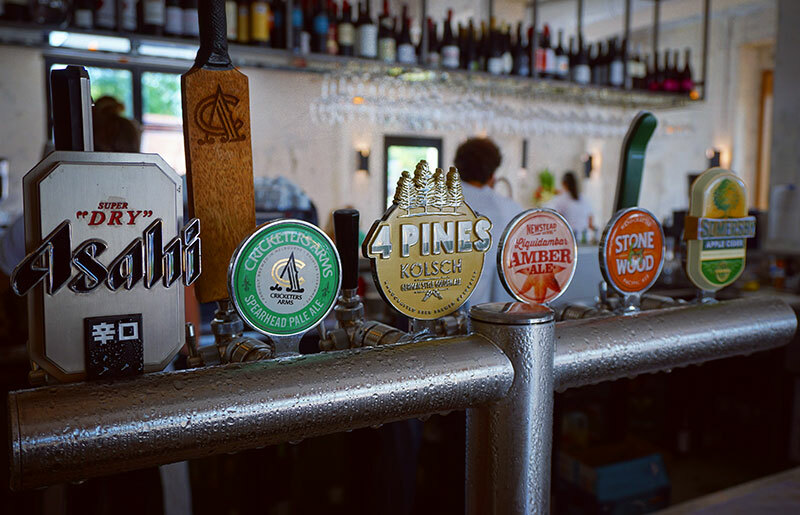 They have cemented their reputation in Australia with a range of diverse, award-winning venues ranging from small bars, to restaurants and pubs. 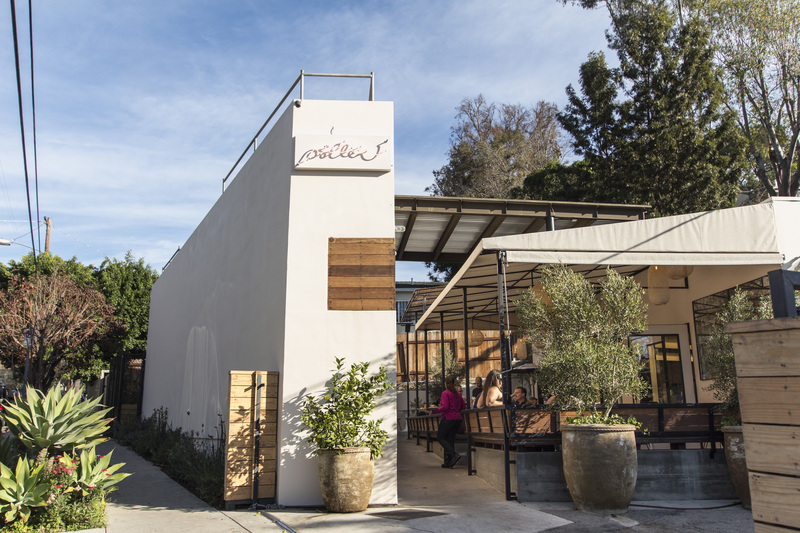 Opening their first business together in 2010, six years later, the dynamic duo are about to launch their latest project ‘Pollen’ in Los Angeles, California. 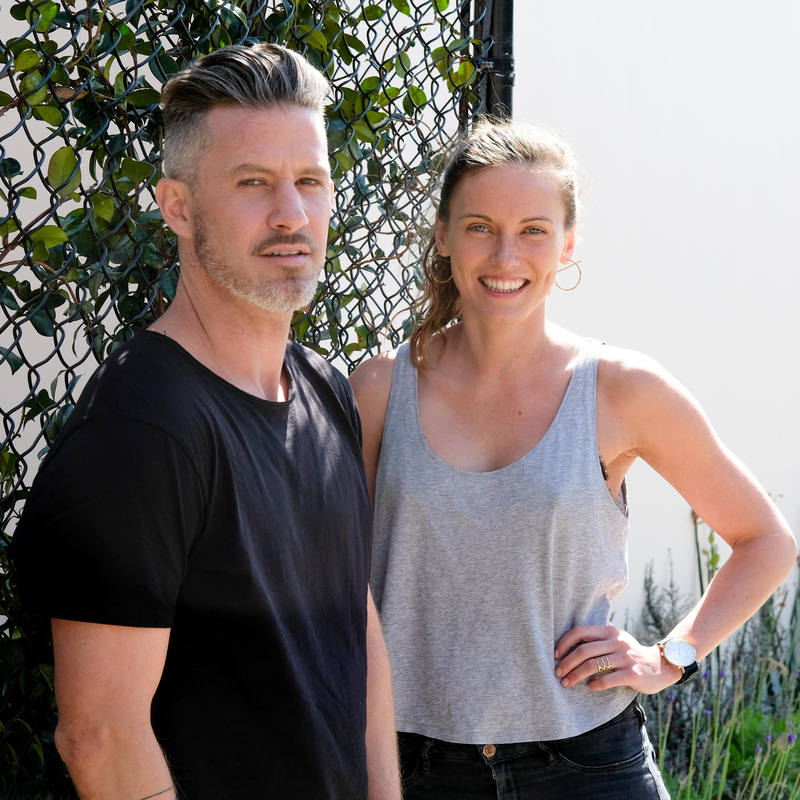 Bonnie and Tom wanted to be at the forefront of Brisbanes new and rapidly growing laneway culture. 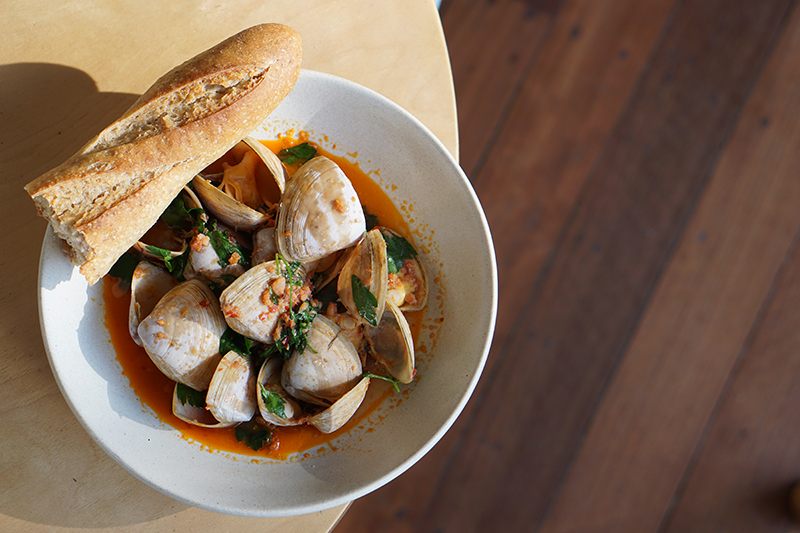 They opened New York inspired eatery and bar, Red Hook, in August 2014. 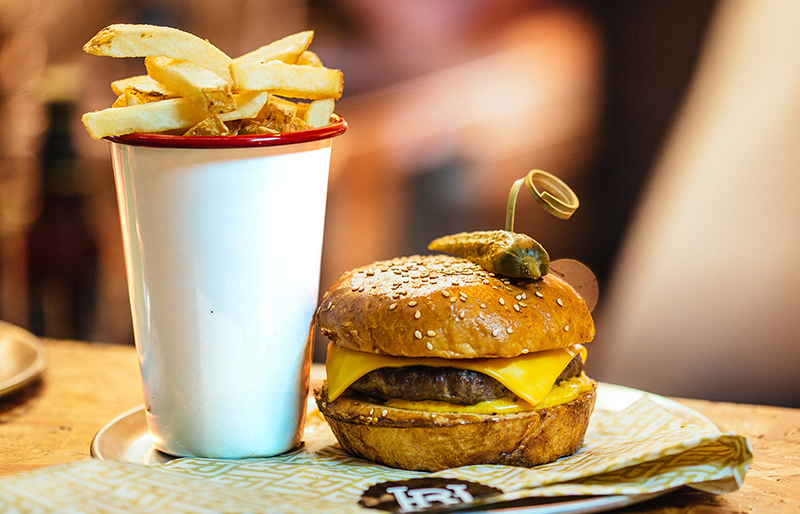 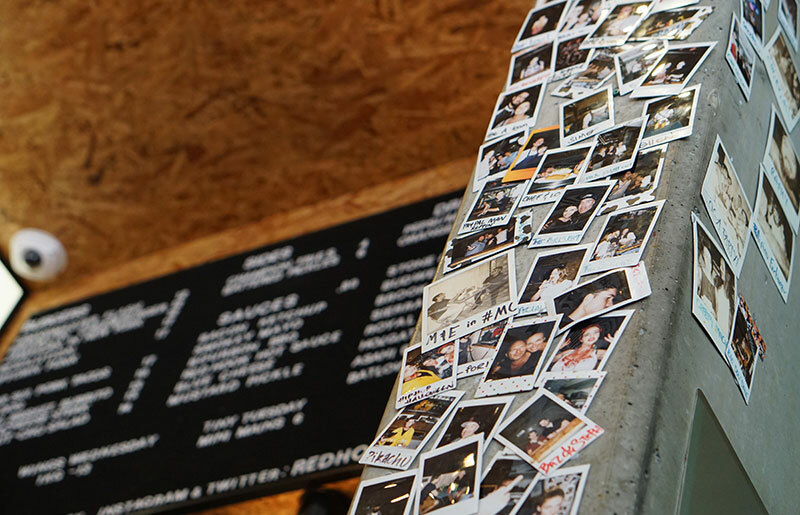 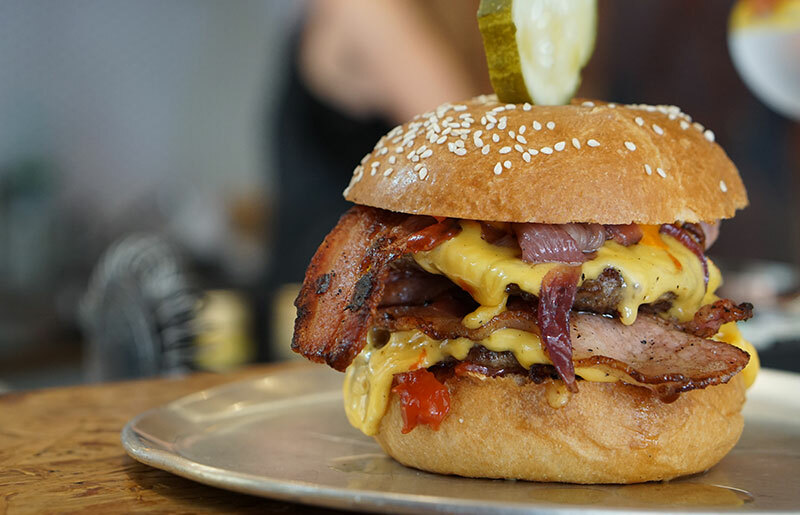 The fast paced venue serves up delectable burgers, tacos, wings and other NYC inspired street food. 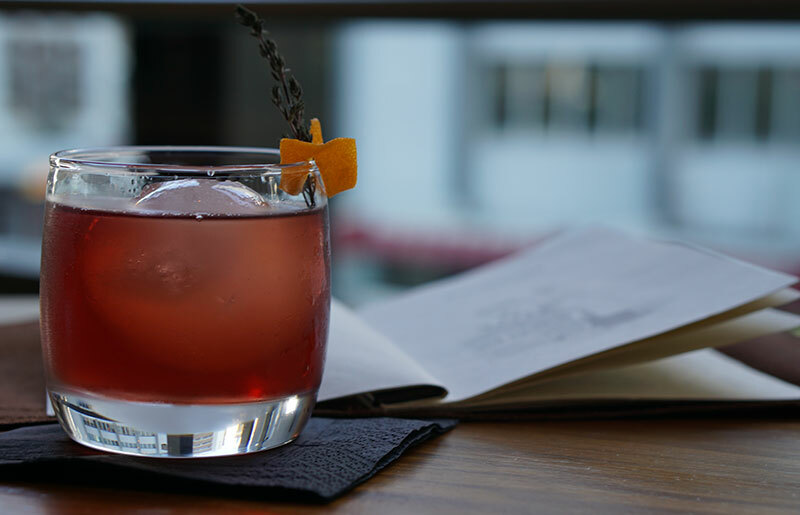 The drinks list offers an extensive range of American and Australian beers, cocktails and wine. 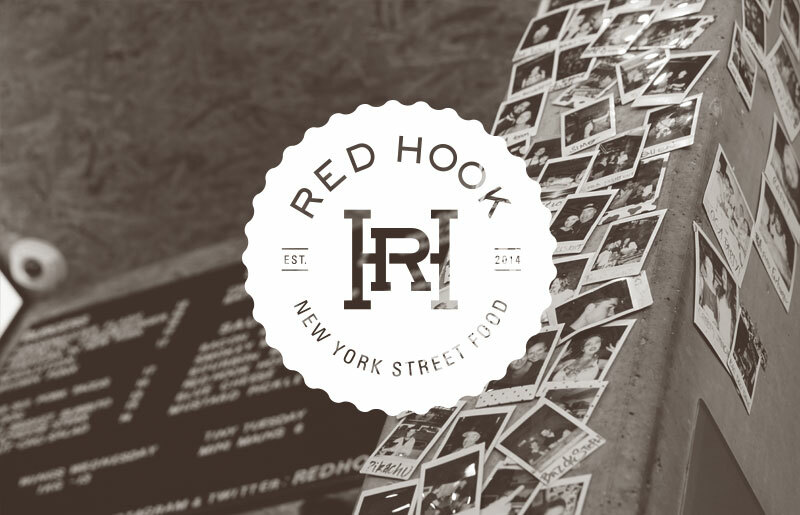 Due to the immediate success of Red Hook, Bonnie and Tom were offered the adjacent premises just three months after opening the doors. 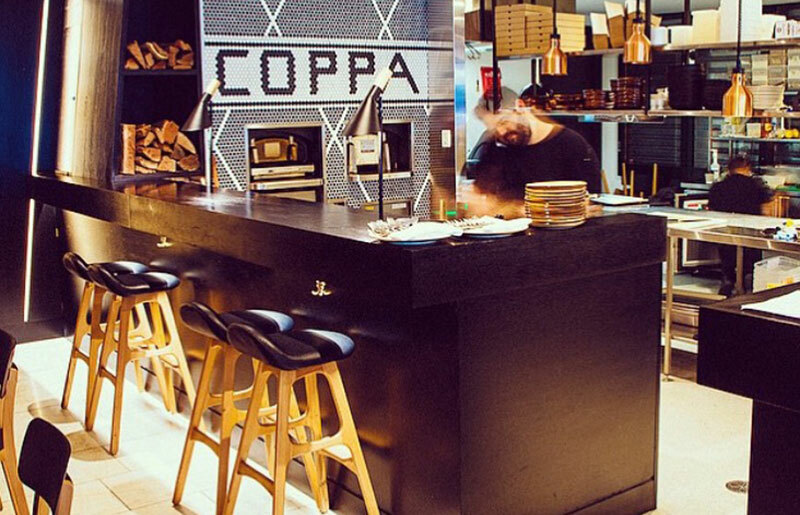 Coppa Spuntino opened in December of the same year. 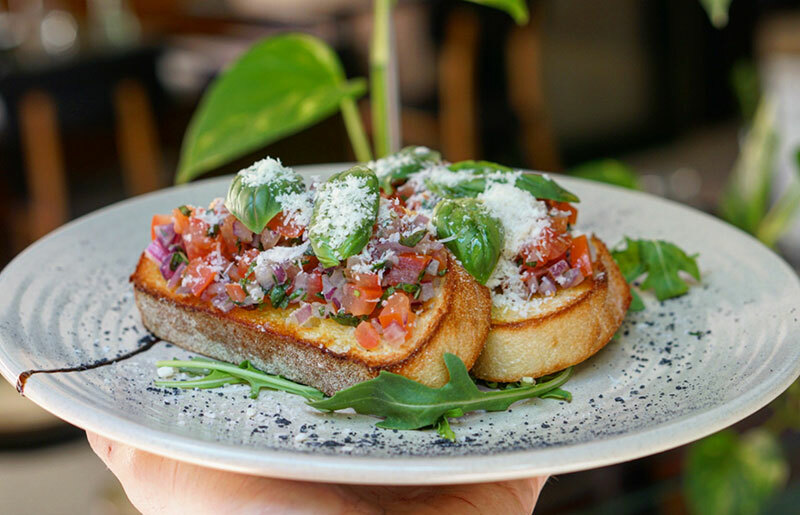 Wanting to ensure their neighbouring venue had a completely different offering, the pair opened up an Italian spuntino and wine bar. 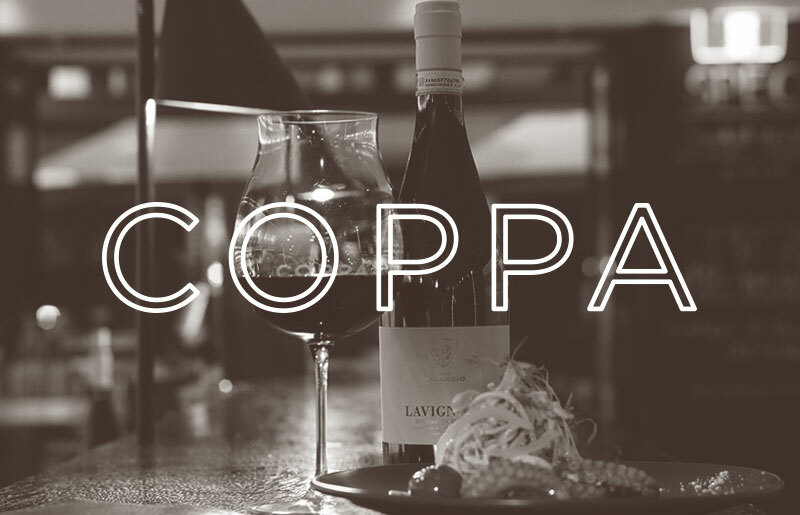 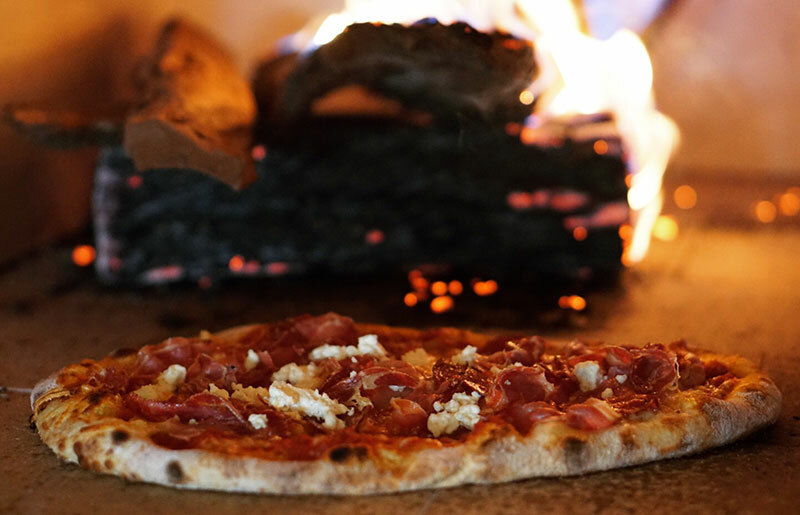 Coppa’s menu offers woodfired pizzas, pastas, cold cuts and spuntino in the main restaurant. 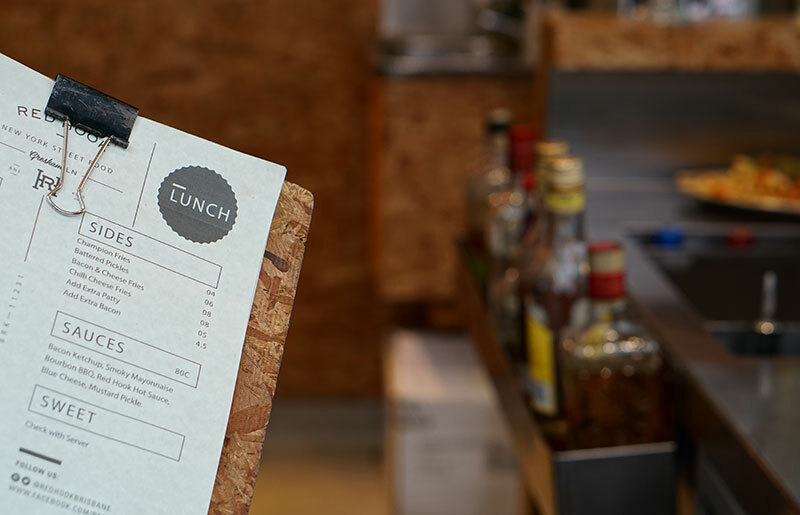 A lunchtime kiosk that opens into a laneway serves takeaway meals, juice and coffee. 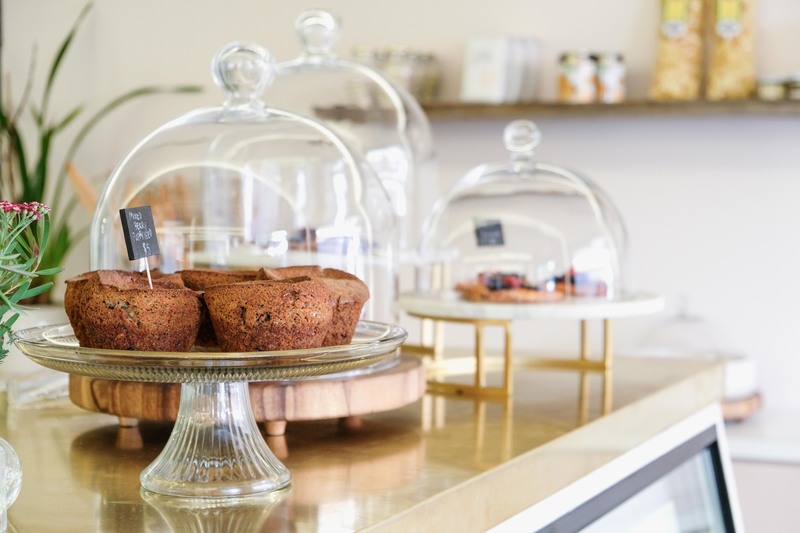 Pollen, Los Angeles, is the latest venture from the Happy Fat Group. 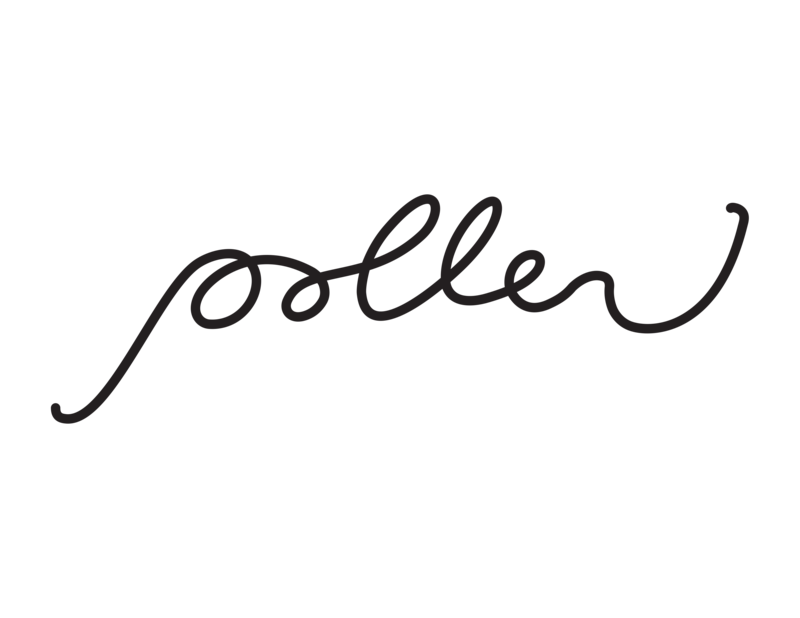 Pollen located in Echo Park will be a breakfast, brunch/ lunch neighbourhood style eating house open seven days a week. 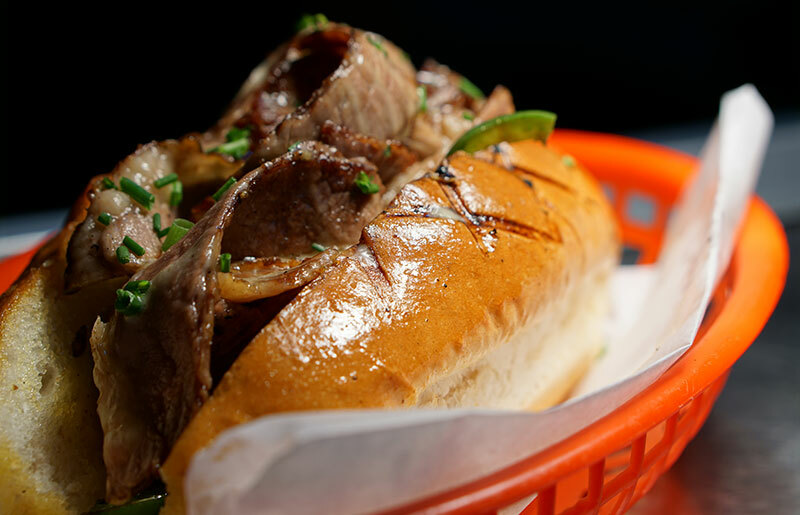 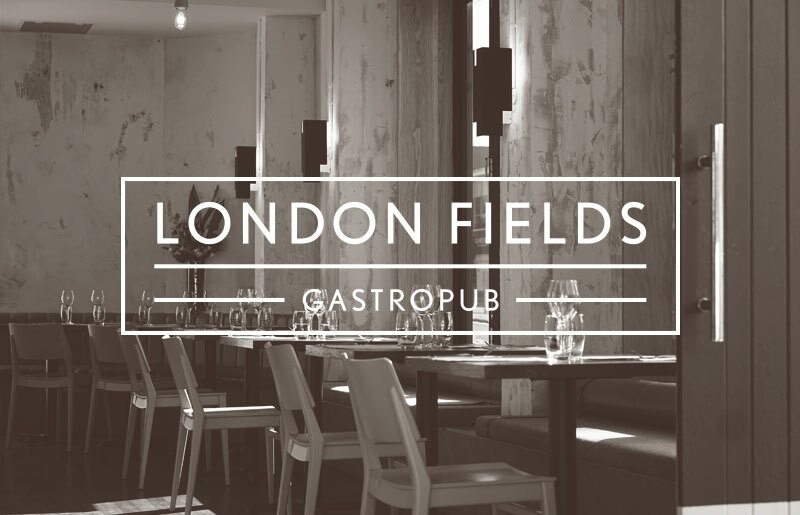 The latest addition to the HappyFat Group is London Fields. 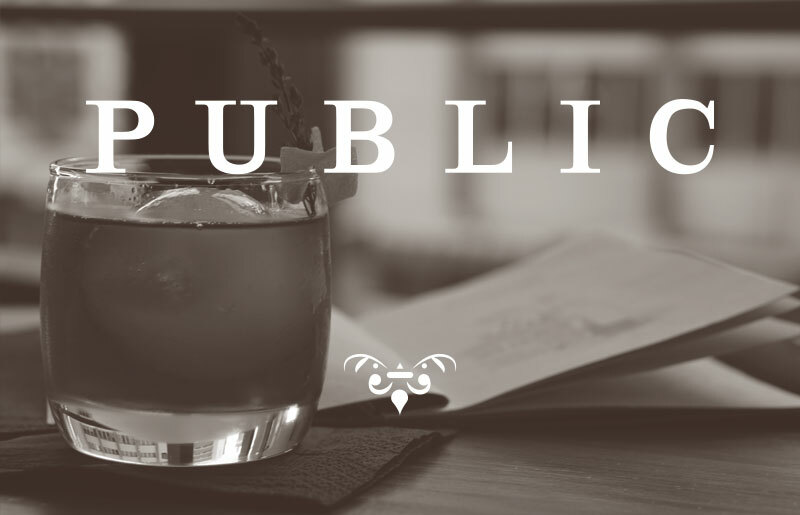 The Gastropub opened its doors in July 2015. 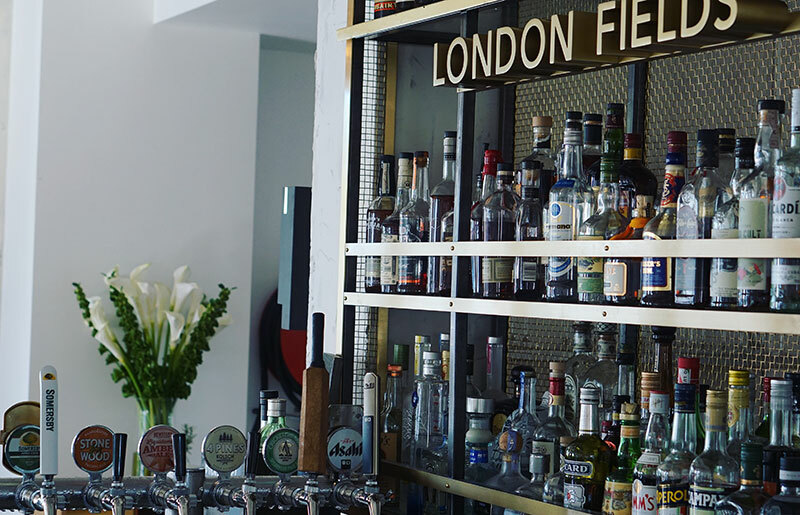 Serving up English influenced pub grub in a light and airy heritage building with a designer beer garden, London Fields is located in the up and coming area of Westend. 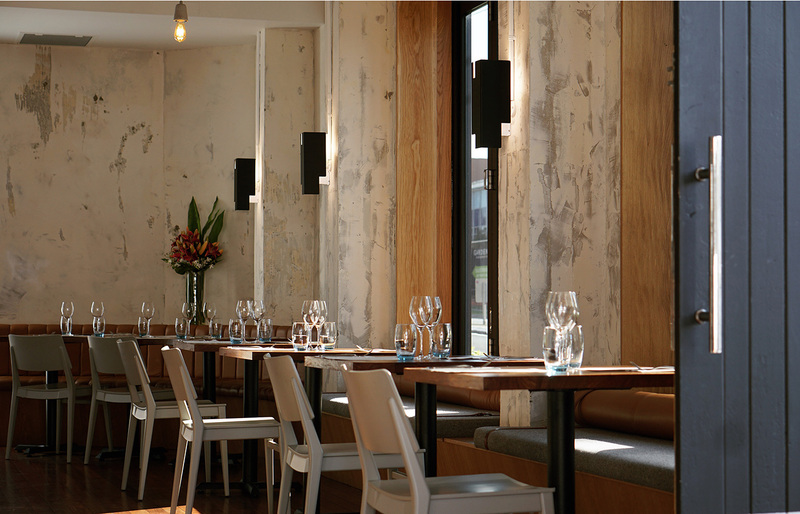 Bonnie and Tom opened the much anticipated 120 seater designer restaurant Public in February 2012. 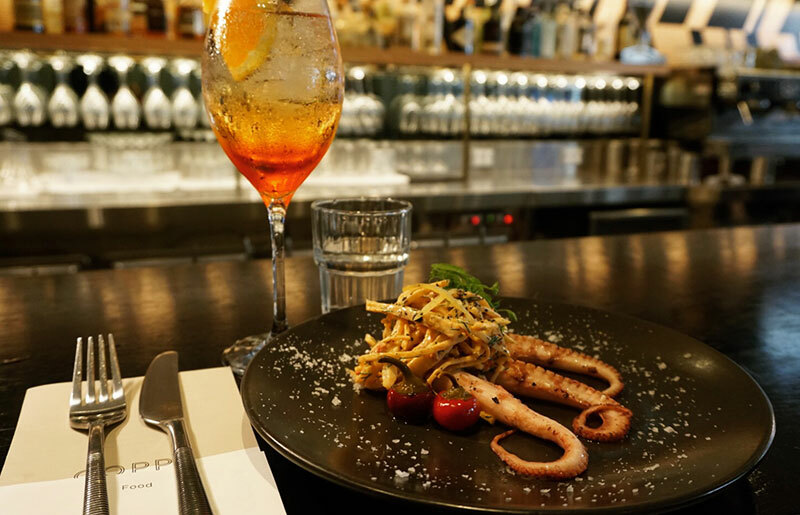 The innovative concept started a new and permanent trend for Brisbane’s ever growing dining culture. 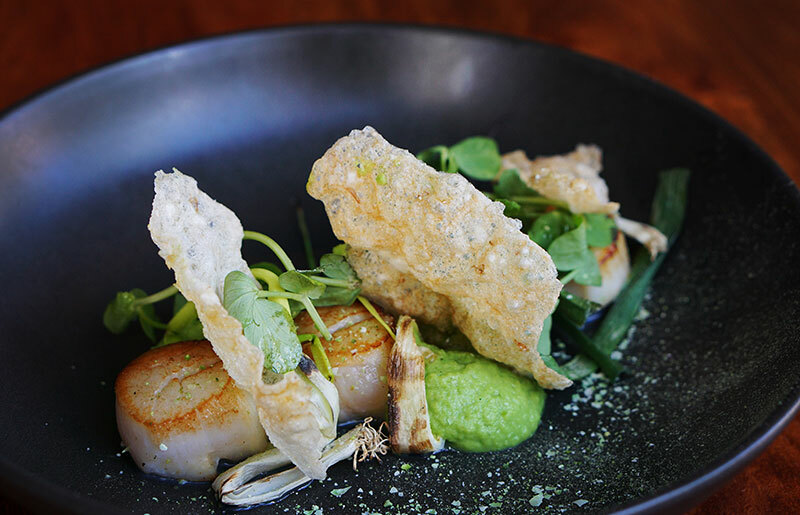 Serving up small plates with international influences, Public’s shared dining concept was one of the first on the Brisbane scene. 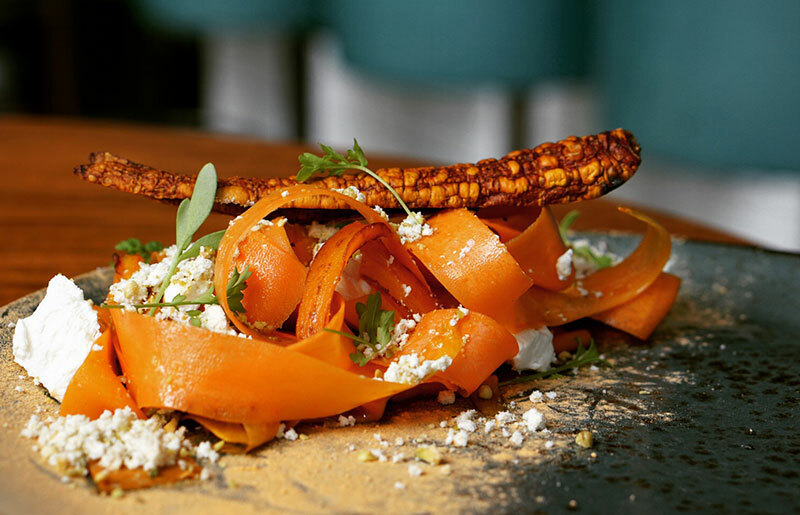 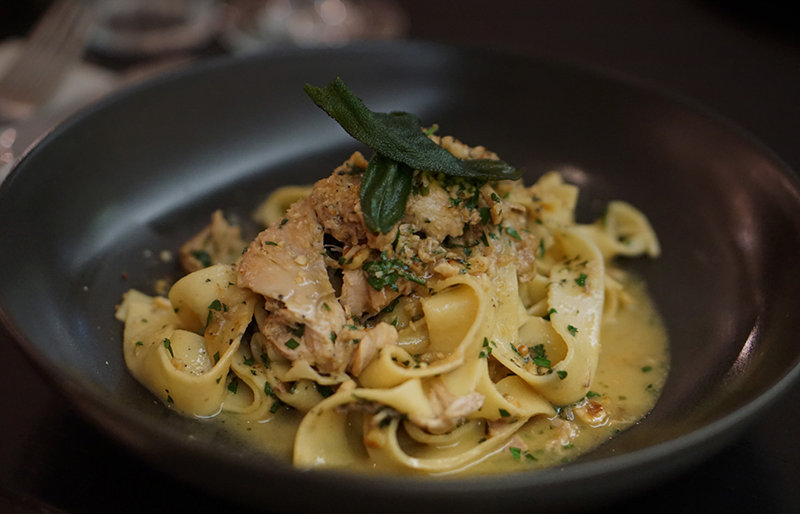 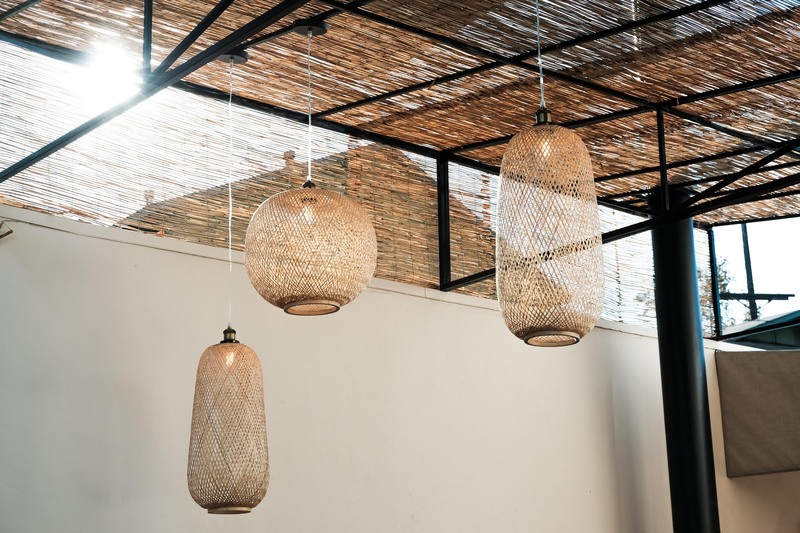 Always wanting to be ahead of the game, their creative menu has showcased a variety of unusual eats including less commonly used Australian game and more recently insects. 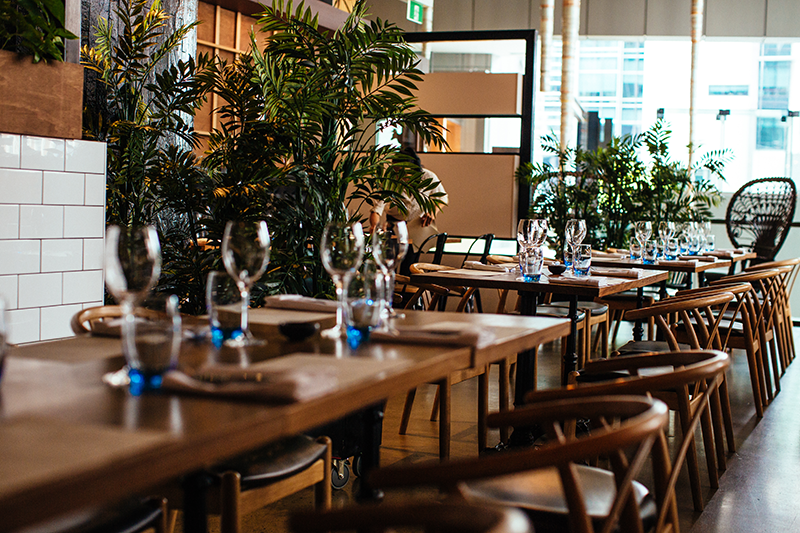 Public continues to be one of Brisbane’s best-loved restaurants. 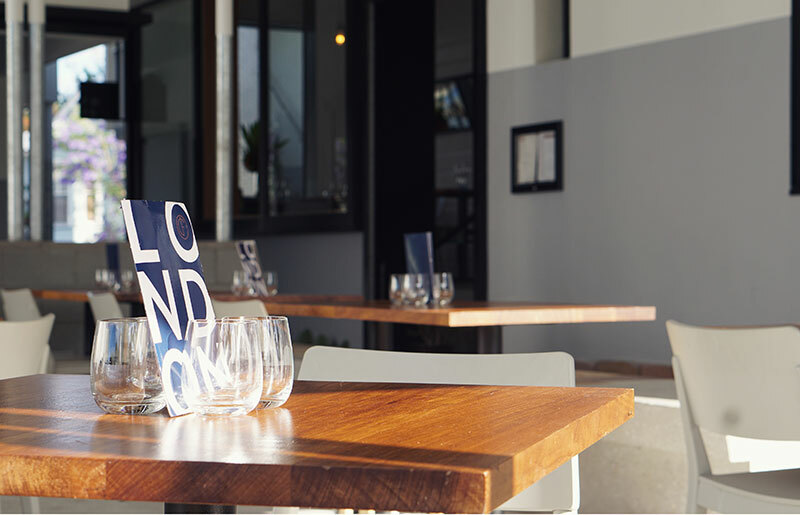 Canvas Cocktail & Wine Bar opened in July 2010. 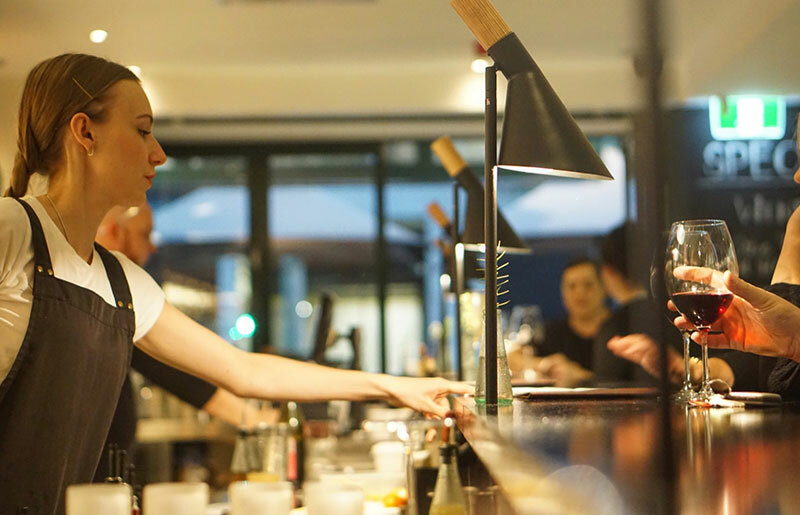 A collaboration with two other business partners, this was Bonnie and Tom’s stepping stone onto the hospitality scene in Brisbane. 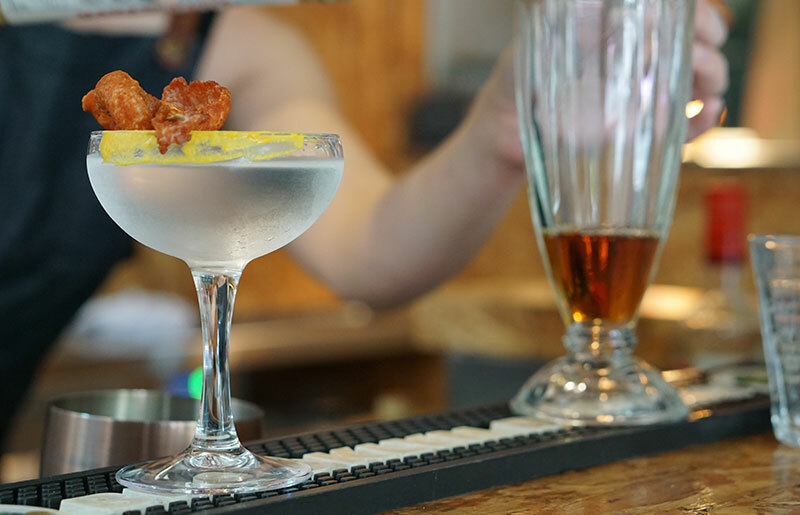 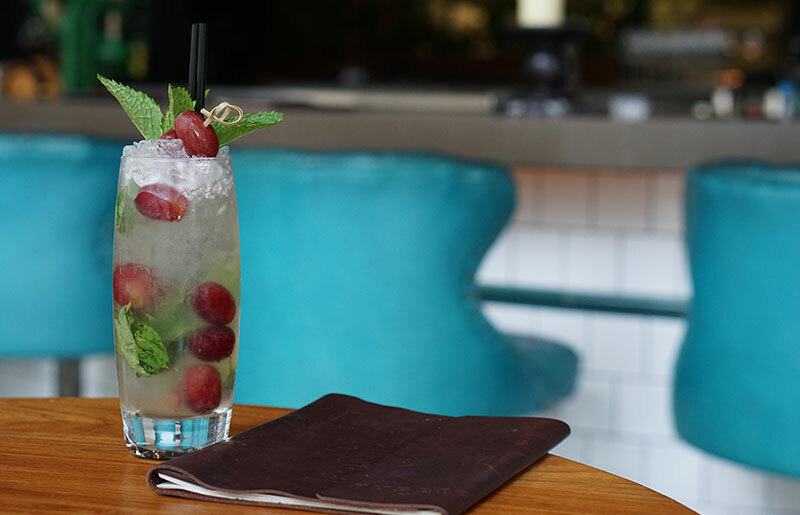 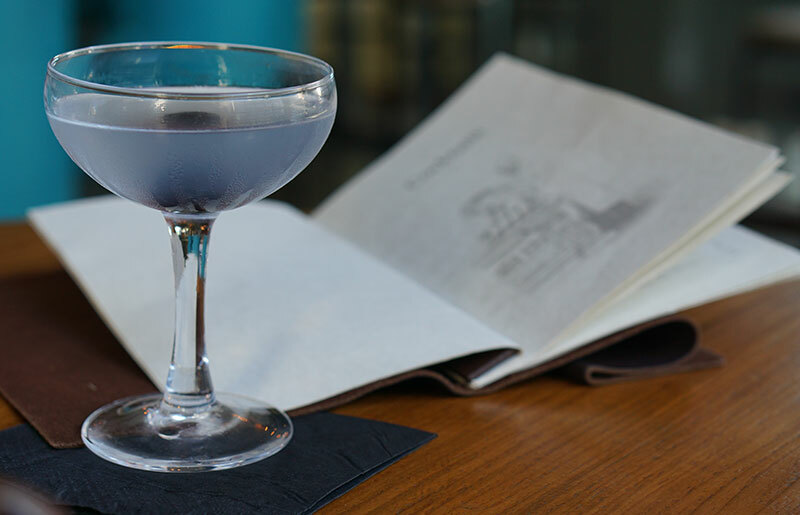 Canvas was renowned for its intricate and innovative cocktails, and is credited as being the spark for the small bar culture that followed in Brisbane. 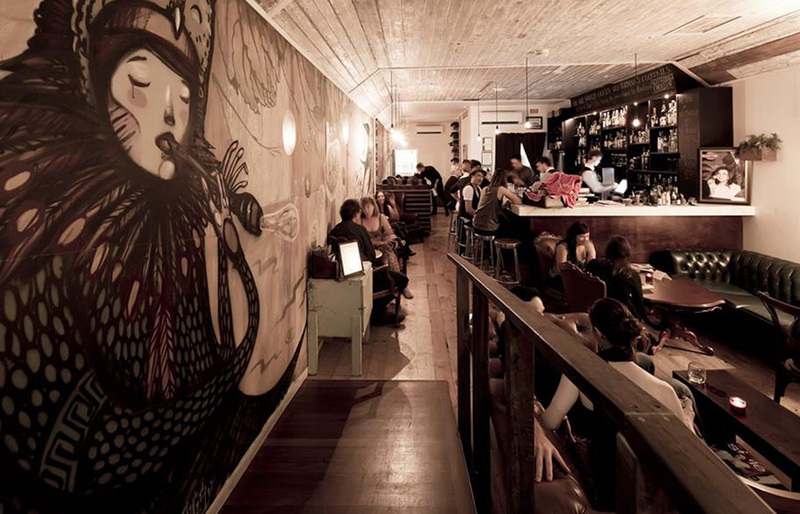 The intimate and eclectic cocktail bar housed many of Australia’s finest bartenders during the three years under ownership. 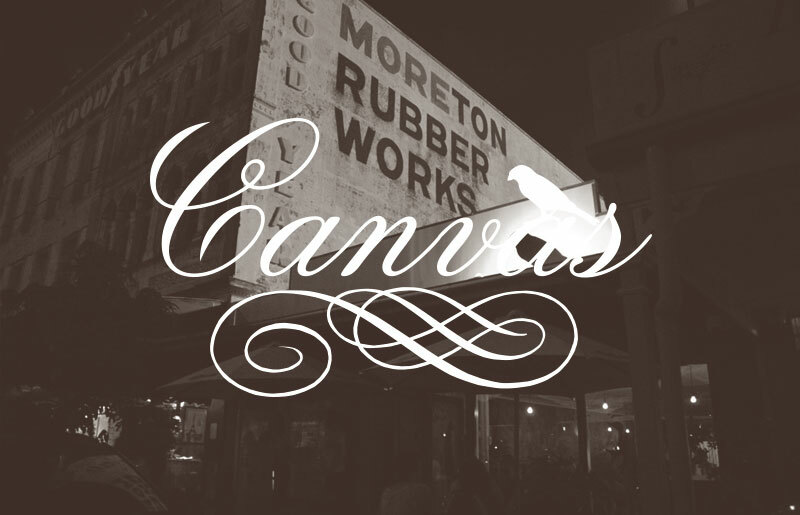 Canvas was sold in August 2013. 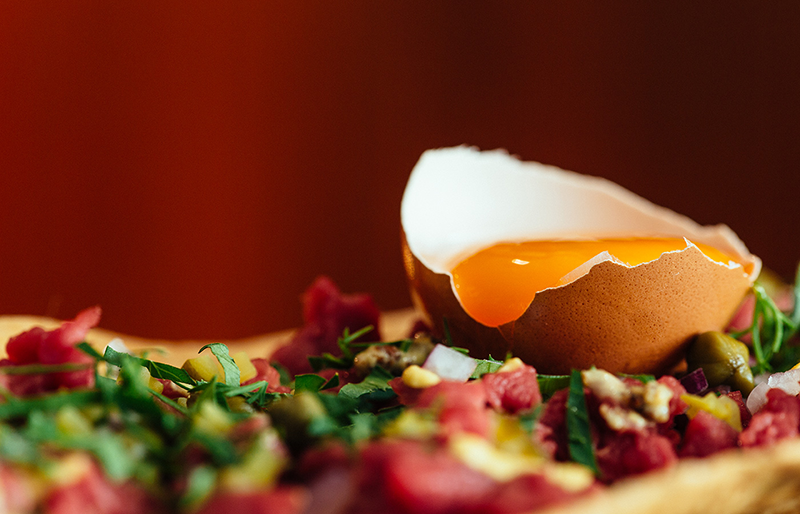 Our talented team of chefs will design bespoke menus tailored to your event. 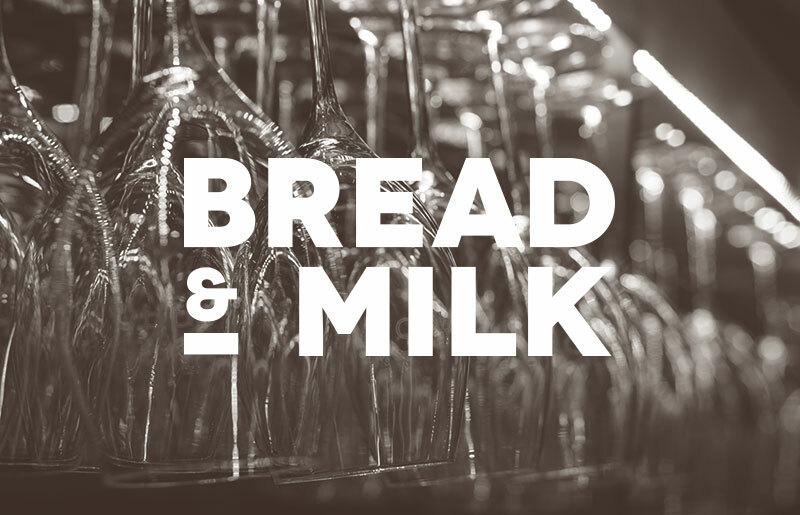 Local produce is used where possible, supporting the local communities and our ingredients are ethically and seasonally sourced. 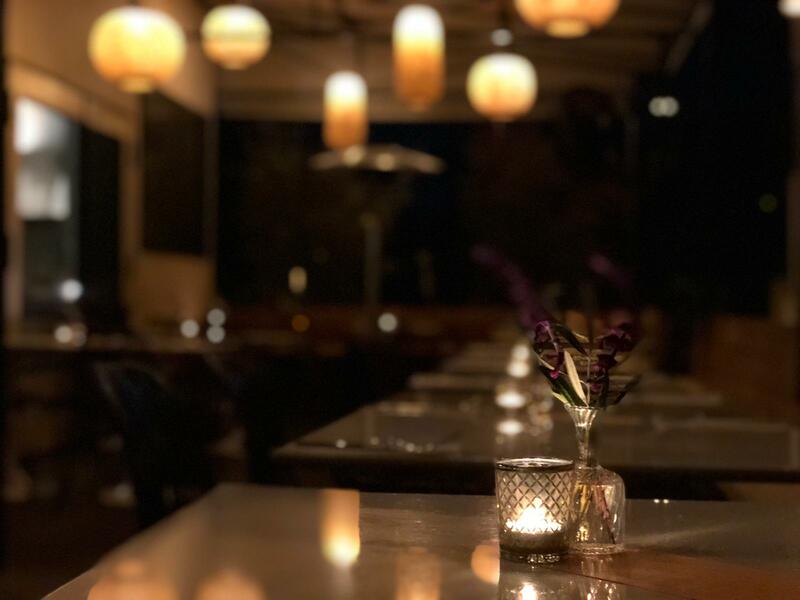 Combining a range of excellent culinary skills and quality produce we are able to produce a range of international cuisines, offering diverse menu options for your event.